and the 261th largest city of the India. The city is located on the banks of the river Yamuna in the northern state of Uttar Pradesh. Agra is divided into the Agra district. 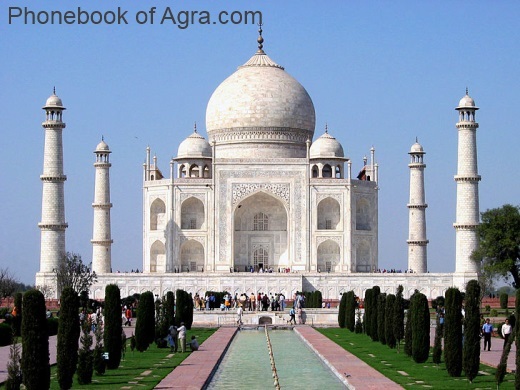 The name Agra comes from the name "agrotka". et des Pages Blanches Agra.